Custom Mold & Design has earned the reputation for being an industry leader who provides exceptional mold design and manufacturing services. The tradition of quality and excellence is inherent in our culture. Philosophy Is Customer Service: At Custom Mold & Design, quality disciplines are incorporated throughout all phases of construction. Quality mold fabrication must be preceded with advanced engineering and design support. Our superior design and engineering team raises the industry standard for providing best-in-class part and tool design services. 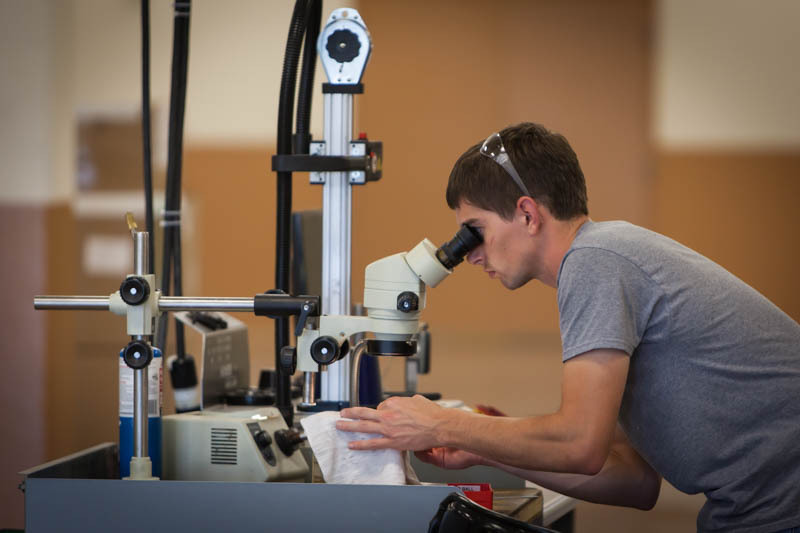 We utilize advanced analytical tools for investigating mold performance attributes. Quality Policy: Through continual improvement, we commit to being quality focused and customer driven; providing the highest level of customer satisfaction, quality products, and on-time delivery. Committed To Continuous Improvement: Our employees are involved in advanced technical training programs. Our team takes special pride in the craftsmanship and quality of the products that they produce. 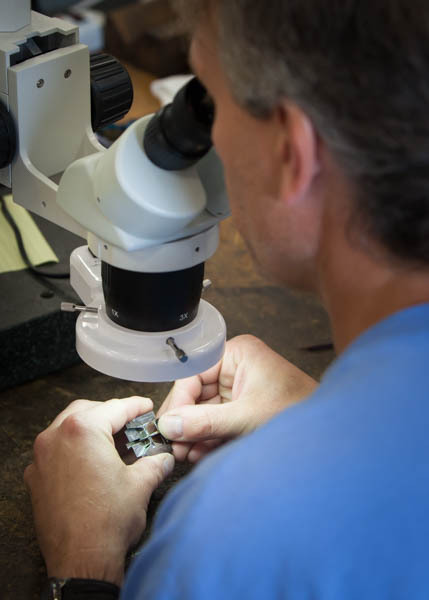 Custom Mold & Design follows rigorous quality procedures throughout the manufacturing process, meeting and exceeding quality standards recognized around the world.